Provide foundational experiences of equality. 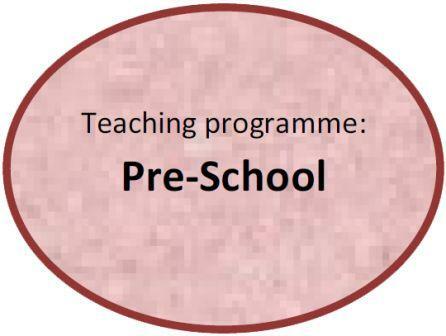 The pre-school runs on two mornings and two afternoons a week for children in the age group 3-6. It has about 30 members, nearly all of them Santal. They are looked after by two Santal teachers. Children in the 4-6 age groups also attend twice weekly Early Learning Group sessions. The programme includes learning through play, learning hygiene, an introduction to literacy and numeracy, and a nutritious tiffin.